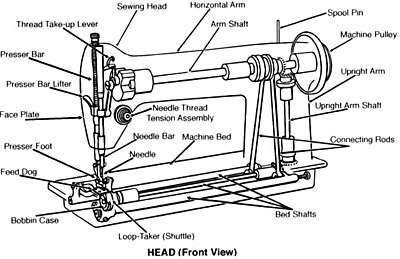 A shewin machine is a machine uised tae steek faibric an ither materials thegither wi threid. Shewin machines war inventit during the first Industrial Revolution tae decrease the amoont o manual shewin wirk performed in cleidin companies. This page wis last eeditit on 29 Apryle 2017, at 20:58.